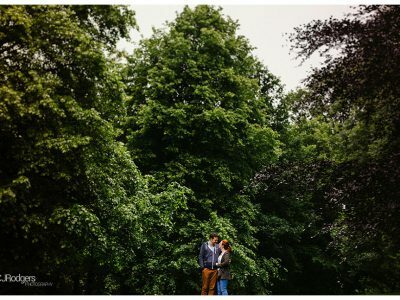 In preparation for this weekend’s wedding at Cedar Court Hotel in Harrogate, here are a few super cute shots of Louise and Richard on their Harrogate Engagement Shoot at the Valley Garden’s a few weeks ago. 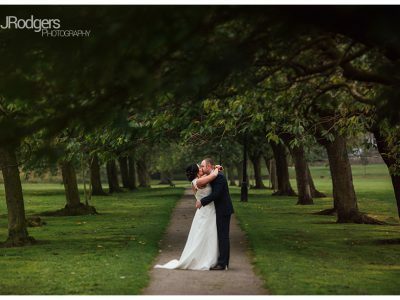 We met Louise and Richard after work one evening and had a nice ol’ stroll around the beautiful valley gardens whilst getting to know the pair. Engagement shoots are SO SO important as they give you as the photographer the chance to meet the couple you are working with, explore idea’s around the structure of the day, answer any questions and also help alleviate any concerns the couple may have about being photographed on their special day. Just a few more sleeps until the big day now – bring on the weekend!